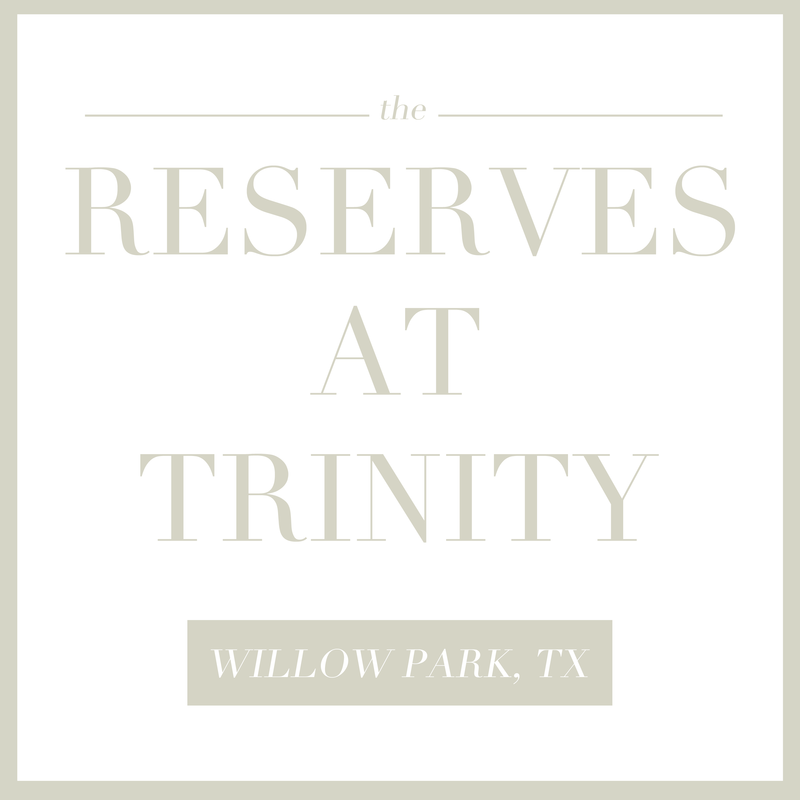 The Reserves at Trinity, a community located in Willow Park, TX, offers luxury living is an everyday occurrence. With a few new vision for rarified living, Clarity Homes is offering new, exclusive designs at the Reserves. 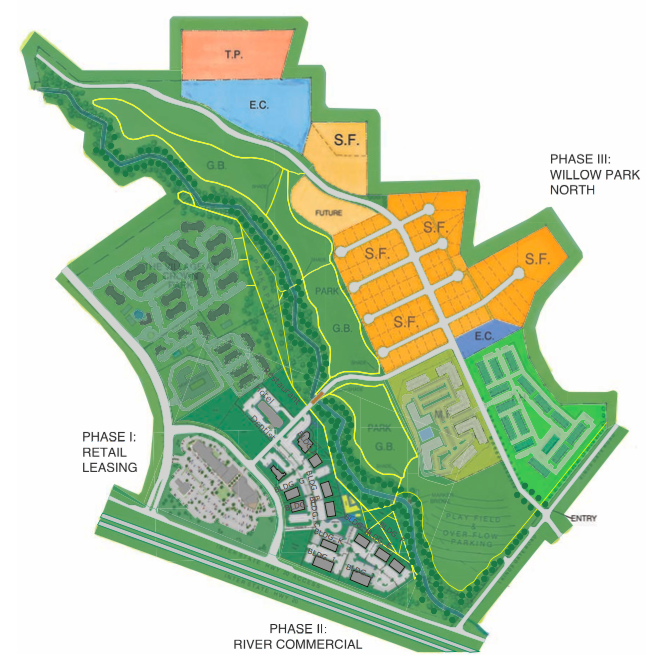 Willow Park North, the latest movement in New Urbanism to hit West offers life simplified. This quaint neighborhood is surrounded by vibrant greenbelts, winding creeks, and is walking distance from Willow Park North. 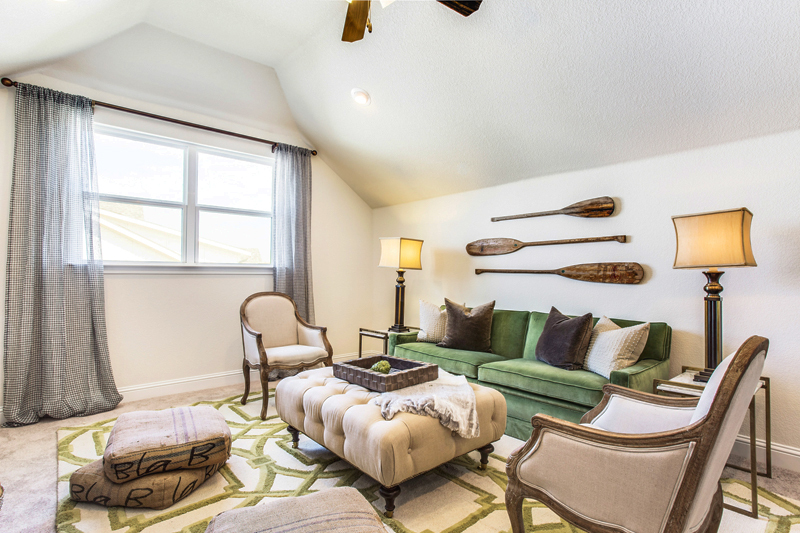 Dine, experience, and relax at the Shops at Willow Park. Walking Distance to the Shops at Willow Park!